How did the Republican Party evolve ideologically in America over the half past half century? 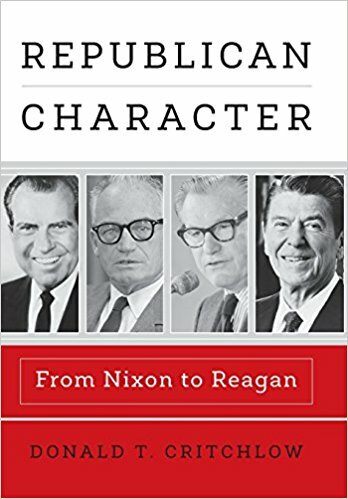 This edition of the Nixon Now Podcast explores this question through the lives of four of its leaders: Richard Nixon, Nelson Rockefeller, Barry Goldwater, and Ronald Reagan. – Richard Nixon’s political ideology as a member of U.S. Congress. – How Richard Nixon became a political pragmatist. 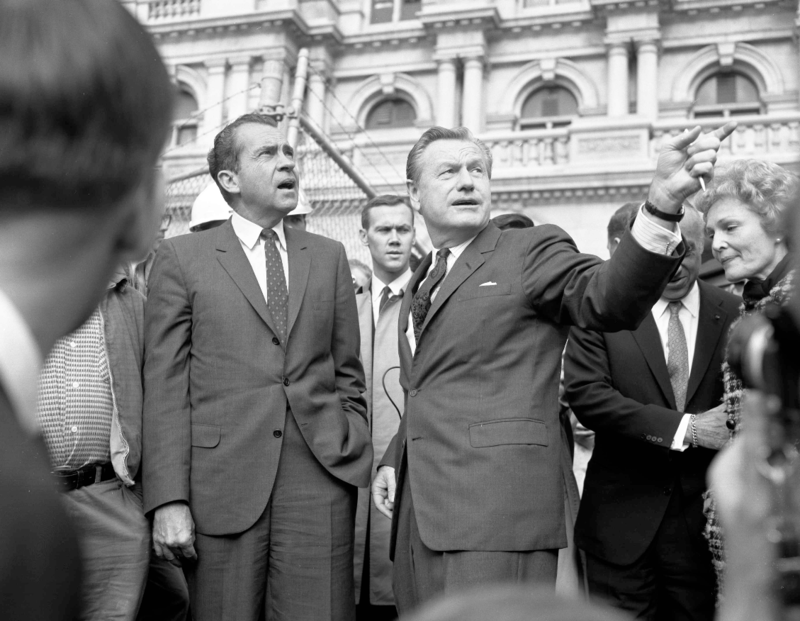 – Nelson Rockefeller’s rise and brand of Republicanism. – Barry Goldwater and American conservatism. – Richard Nixon’s legacy in the Republican Party.